Your local family run garage door specialists. If you’re looking for quality garage doors, we can help. 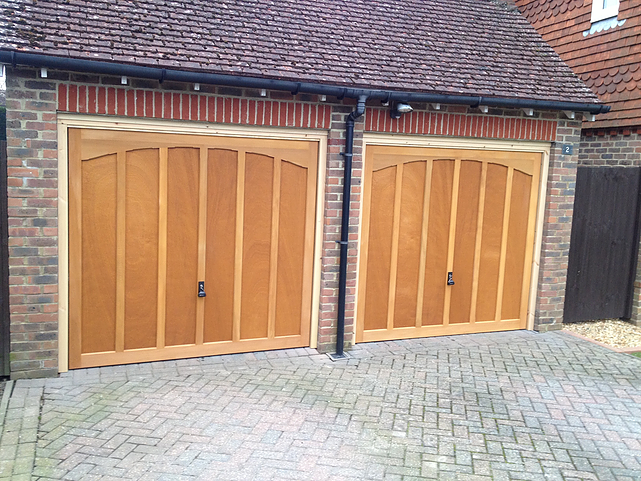 Established in 1980, we are a local independent business who specialise in garage door installations, sales and repairs. 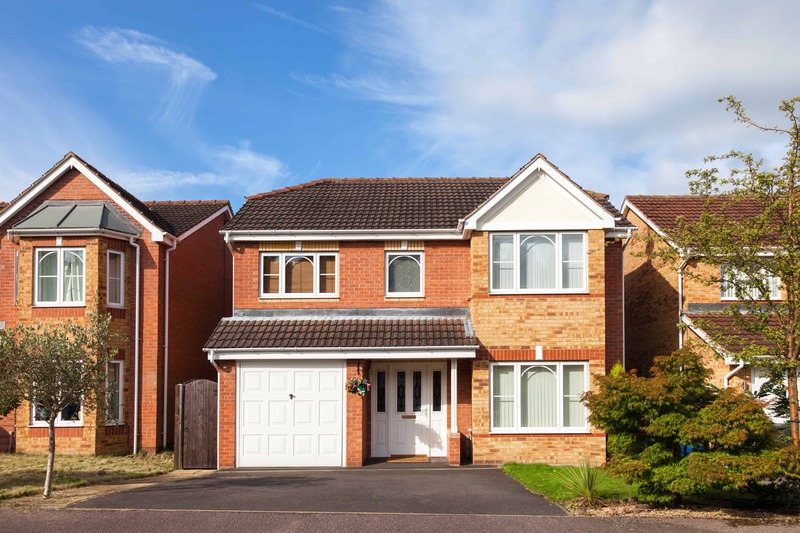 We have extensive knowledge and experience in advising clients on the ideal door to suit their preferences as well as their property’s needs. 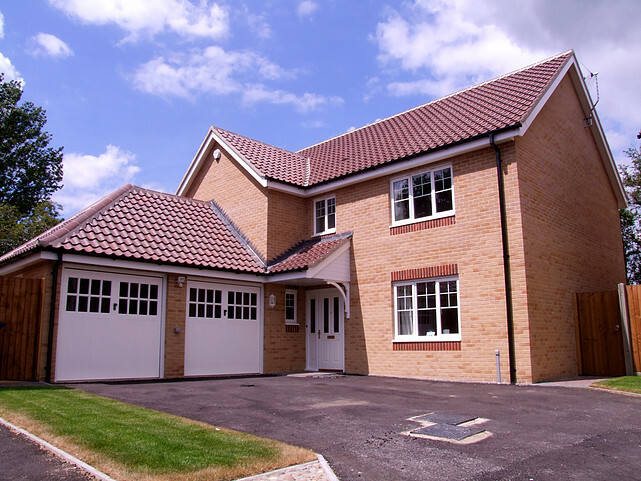 Put your faith in one of our garage doors from leading manufacturers such as Garador and Cardale. 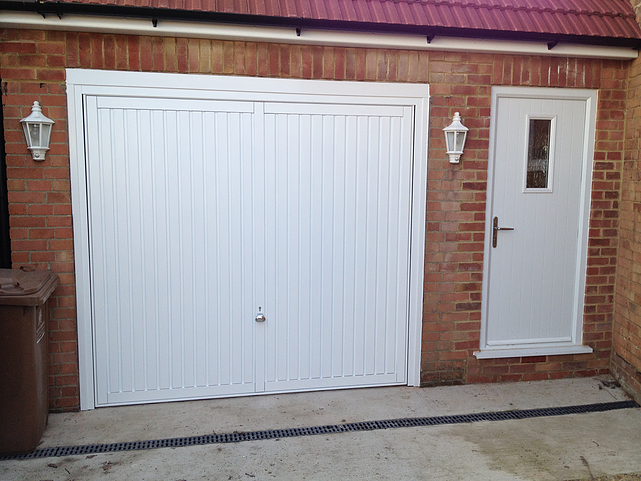 We offer a free quotation and free delivery on all our garage doors. Ashurst Wood – East Grinstead – Forest Row – Edenbridge – Crowborough – Horley – Caterham – Godstone – Oxtead – Lingfield – Kingswood – Burgess hill – Sevenoaks – Tonbridge – Tunbridge Wells – Haywards Heath – Horsham – Burgess hill – Crawley – Surrounding Towns. Please Call For More Garage Door Advice - Free Quote - Repairs - Installations - We Look Forward To hearing From You.